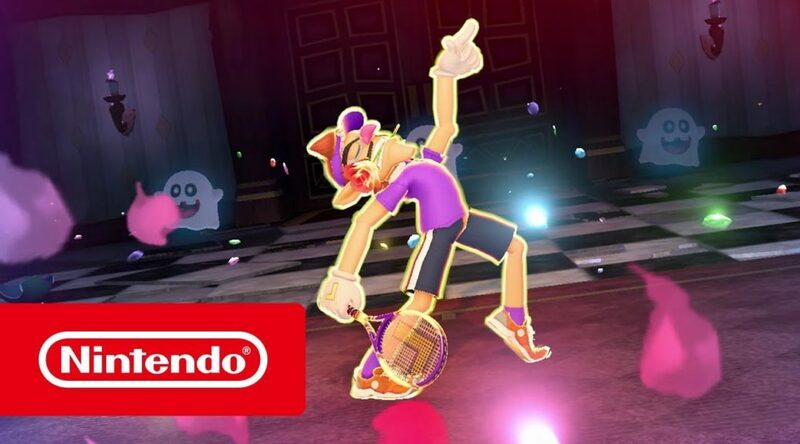 Nintendo has released a new update for Mario Tennis Aces titled Version 1.1.1. The update makes several changes to online tournaments, missions in Adventure Mode, and further adjustments to the game’s balance. Along with the update, an Accolades Trailer featuring review scores from the press has been uploaded. Watch the trailer and read the patch notes below.